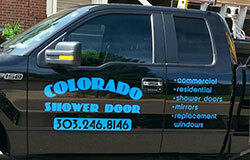 Metro Denver area businesses can count on Colorado Shower Door (CSD) for all their glass needs. From entire storefronts to hot tub enclosures to cashier's windows, there is no job to big or too small. Has someone vandalized your business? Perhaps a fly ball has broken your store window. 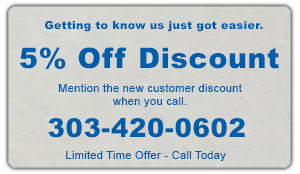 When it comes to times like this call CSD, we quickly, professionally, and affordably, replace that broken glass and get you back to business. Many people don't realize that Colorado Shower Door is your best source for new or replacement commercial doors and storefronts. We fix broken doors, windows and even screens. 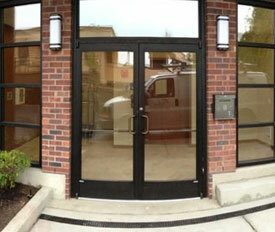 We also design and install new commercial glass of all types. 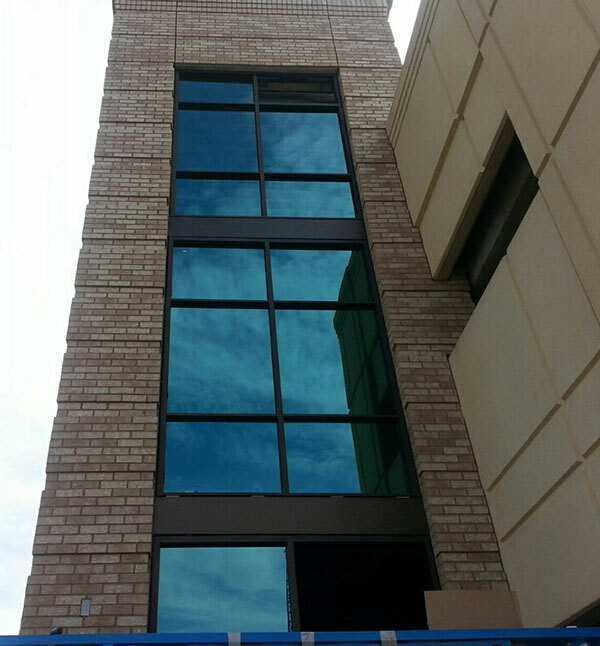 We can design it for you or we can use your plans either way you get the expert craftsmanship CSD provides.